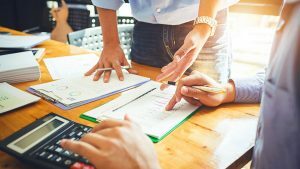 The Administrative Procedures Compliance Costs Index quantifies the cost that individuals and firms must bear to comply with administrative procedures. 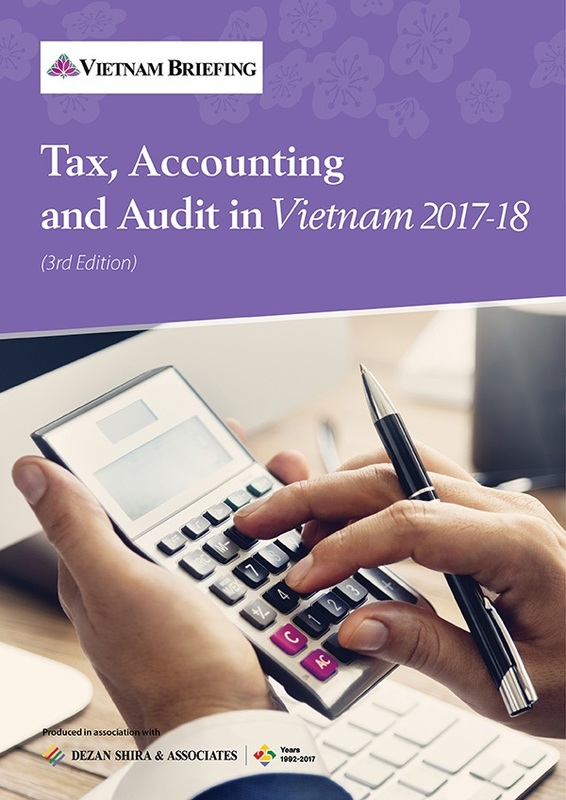 Read more to know about the cost and time spent on compliance activities. 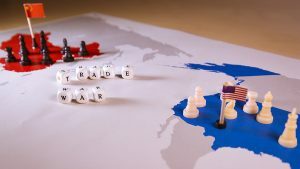 The US-China trade war has accelerated the trend of manufacturers realigning their supply chains to minimize risks. 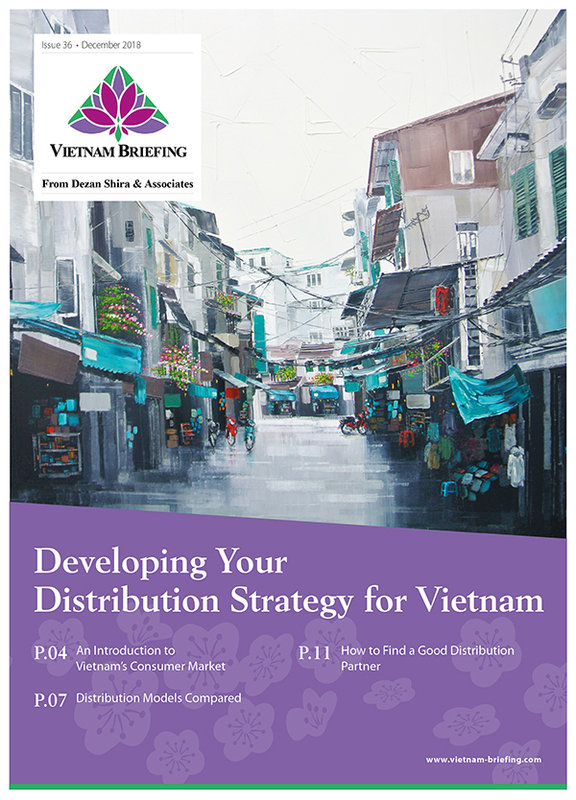 In addition to its geographic proximity, Vietnam offers several advantages for such businesses. 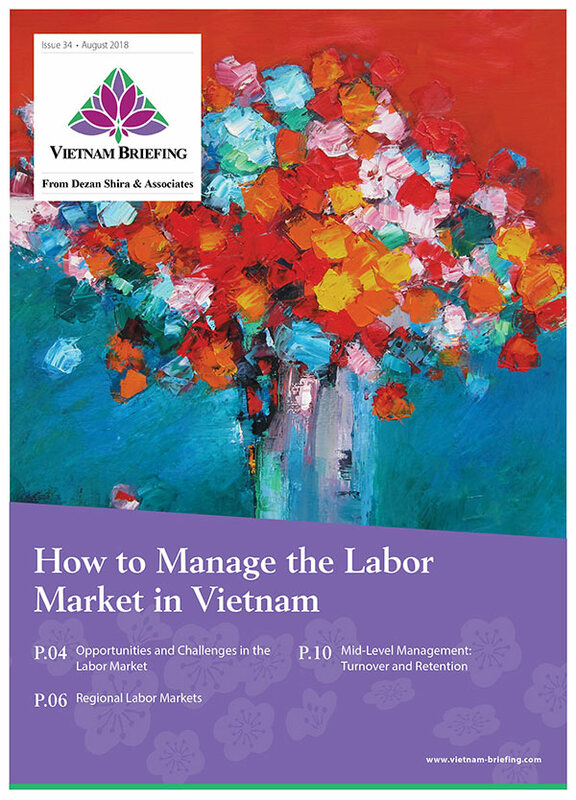 Read more to know about the ways to minimize risks and what makes Vietnam a viable alternative. 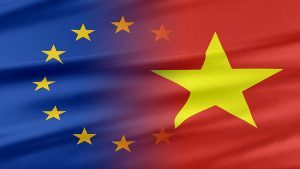 The legal review of the EU Vietnam FTA recently concluded. 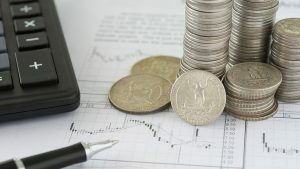 Now both parties will review the Investment Protection Agreement, which aims to protect investors and investments. Read more to know about the agreement, protection mechanism, tribunals, and alternative dispute settlement procedures. 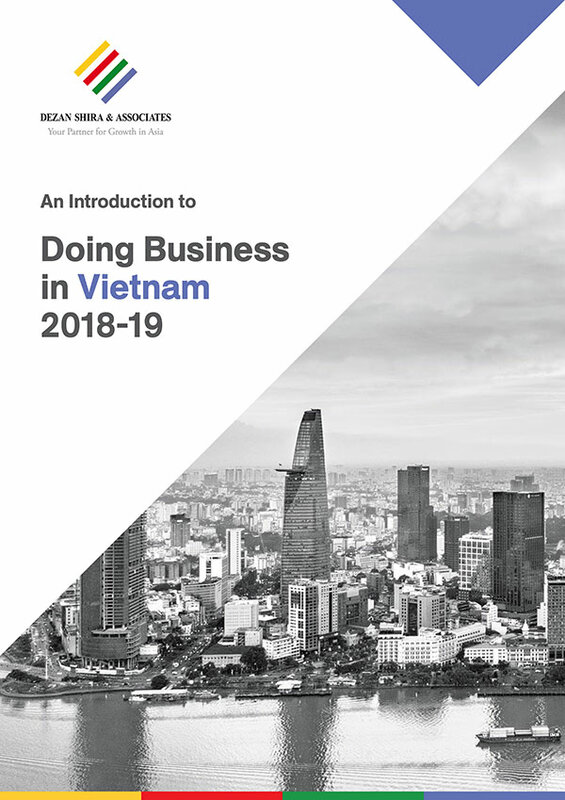 Vietnam jumped 25 spots in the World Banks’s recent Logistics Performance Index, ranking 39th among 160 countries and 3rd among ASEAN member states. 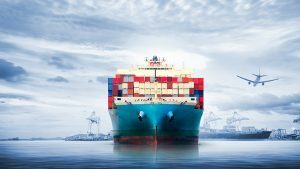 Read more to know the improved indicators and areas where it needs to focus to increase trade competitiveness. 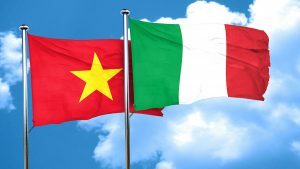 Vietnam’s strategic location and participation in the EU Vietnam FTA will continue to drive trade and investments between Vietnam and Italy. Read more to know about their bilateral trade, investments, and opportunities for Italian firms. 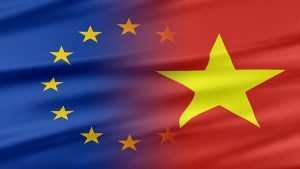 According to a recent survey, European firms continue to remain optimistic about Vietnam’s business environment as well as the EU-Vietnam Free Trade Agreement (EVFTA) which will come into effect in 2019. Read more to know about their responses on the current business environment and plans going forward. The government is focusing on attracting high-quality FDI in the period 2020-2030 to retain its export competitiveness and achieve a sustainable growth. Read more to know about the importance of FDI in the economy and recommendations put forth by the government. 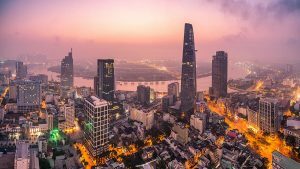 Vietnam’s consumer confidence reaches its highest in a decade, making it the fourth most optimistic country in the world. 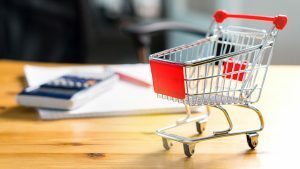 Read more to know about the consumer spending and saving patterns, as well as the major concerns faced by consumers. 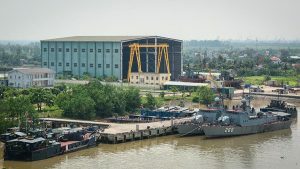 Hai Phong, which is among the favorite destinations for foreign and domestic investors due to its infrastructure, ports, industrial zones, and strategic location has the potential of transforming into a regional manufacturing and logistics hub. 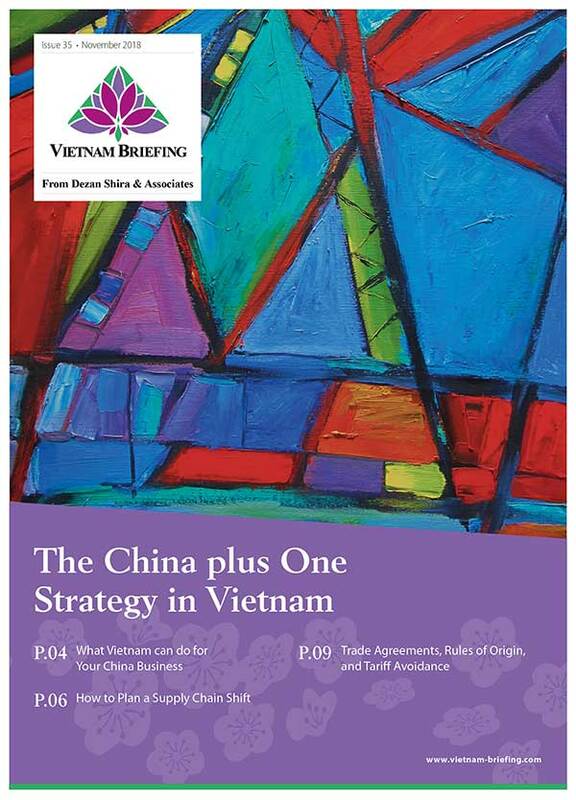 Read more to know about its economic growth, investments, trade, industrial zones, and infrastructure development. The economy in the first half of 2018 grew the fastest in eight years. In addition, FDI and exports also grew in quantity and value. However, the second half is predicted to witness a slow growth. 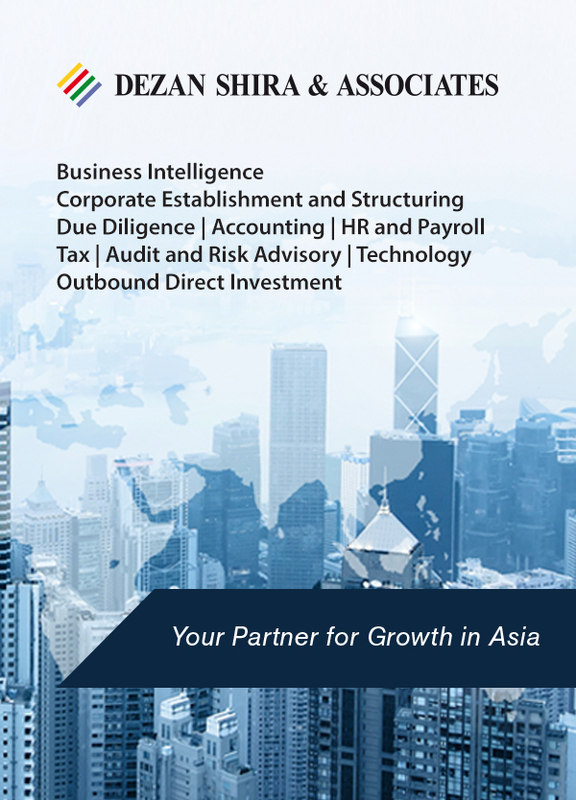 Read more to know about the GDP growth, trade, major sectors, FDI, and outlook for H2.